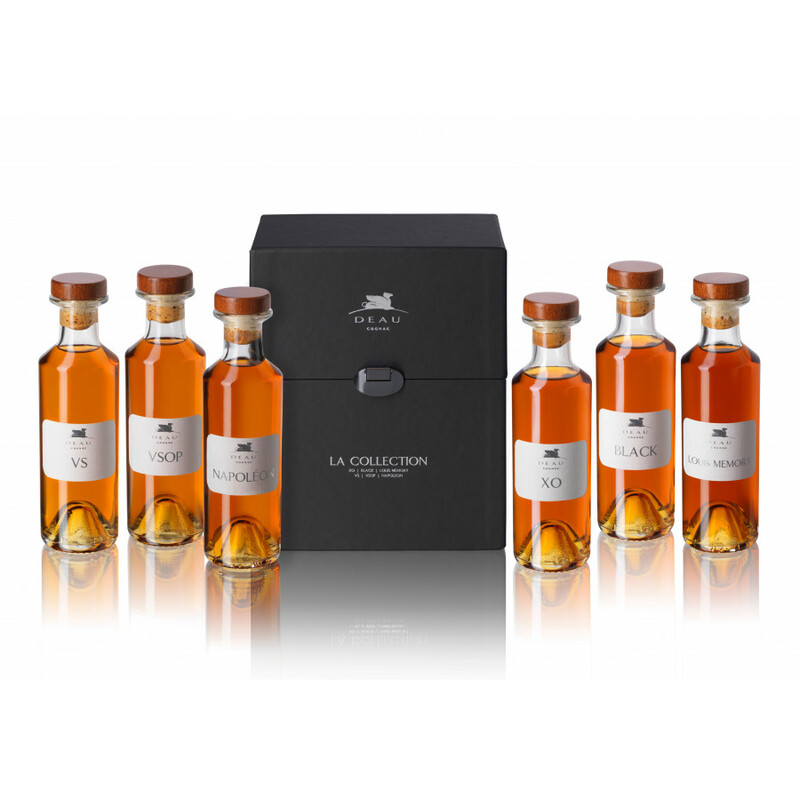 The Deau Cognac Tasting Set: 6 Bottles provides an extraordinary opportunity to taste all of the Cognacs produced by this exciting Cognac house. 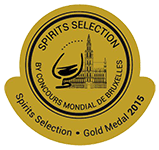 Whether you're looking to discover the house that's sweeping up multiple indusry awards, or are keen to discover the differences in Cognac ages, this set really does hit the spot in many respects. This young, vibrant Cognac is a blend of both Fins Bois and Bons Bois eaux-de-vie, with the majority being from Fins Bois. Enjoy it neat to appreciate the fire of youth, on the rocks, with a mixer, or as a base for your favorite cocktail. Moving up in terms of age, the Deau VSOP is velvety, smooth, and floral. This is composed of eaux-de-vie from the Petite Champagne, Fins Bois, and Bon Bois terroirs. 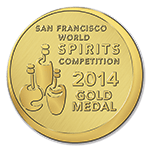 It's a versatile Cognac - one that is just as delicious drunk neat as it is with a mixer. A Napoleon Cognac is not one of the 'official' grades of quality. But within the industry this is accepted as being somewhere between a VSOP and an XO grade. Deau's Napoleon is a rich blend created from both the Petite Champagne and Fins Bois crus of the region. Enjoy neat - or perhaps with a block of ice to release a subtle flavor change. Aged for over 10 years, this is a truly delightful Cognac. The blend is created from 75% Petite Champagne and 25% Fins Bois eaux-de-vie and delights with a deep amber color on the eye. The nose provides deliciously floral and fruity aromas, and the palate continues the journey, with a delicate touch of oak wood, wild peach, jasmine, and dried plums. So named for the black bottle presentation, this XO level Cognac is a blend of Grande Champagne and Petite Champagne eaux-de-vie. 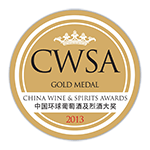 Deep gold on the eye, it offers floral notes and wonderfully smooth aromas of preserved fruit. Enjoy neat, or - for the brave - place in the freezer and enjoy it ice cold! 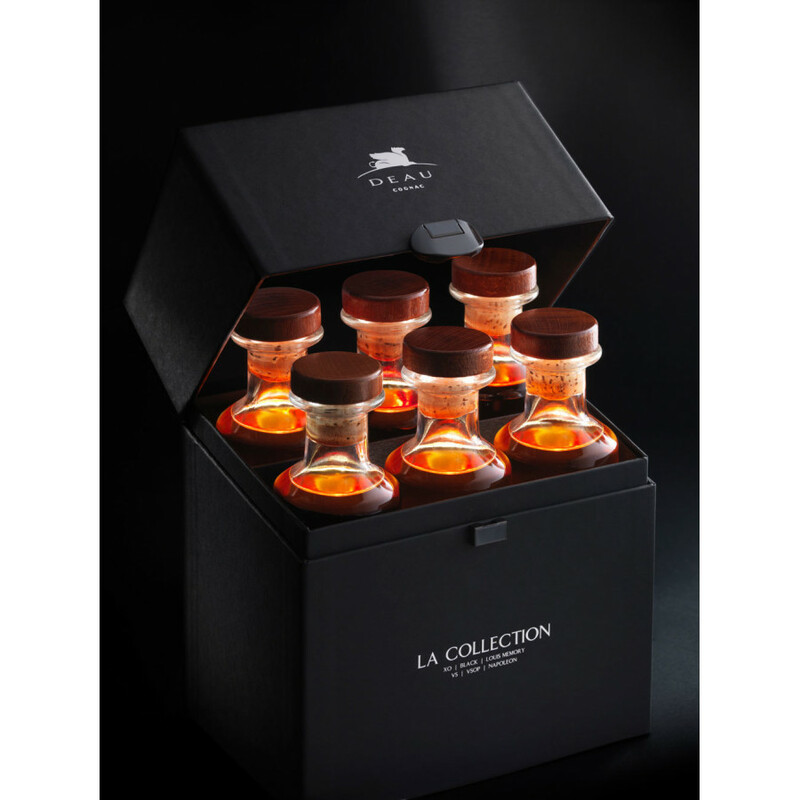 The perfect gift for the Cognac connoisseur - or for anyone who enjoys fine liquor. DEAU Cognac: Exclusive Flash Sale starts today!